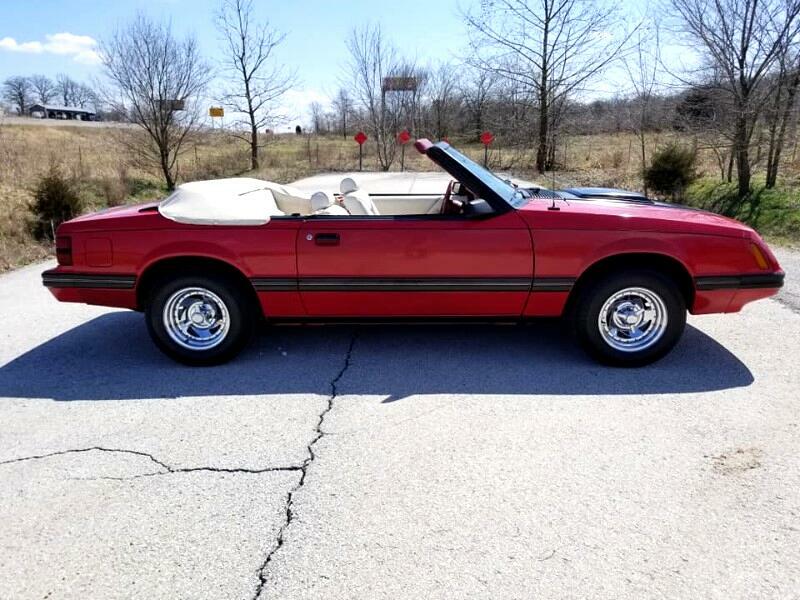 THIS IS A 1983 FORD MUSTANG GLX V6 AUTOMATIC CONVERTIBLE WITH ONLY 66K ON MILES. THIS LITTLE CAR IS IN GREAT RUST FREE CONDITION AND RUNS AND DRIVES AS IT SHOULD. IF YOU ARE LOOKING FOR FUN LITTLE CAR TO DRIVE OR A GOOD COLLECTOR TO STICK BACK THIS WOULD BE THE ONE!! Message: Thought you might be interested in this 1983 Ford Mustang.